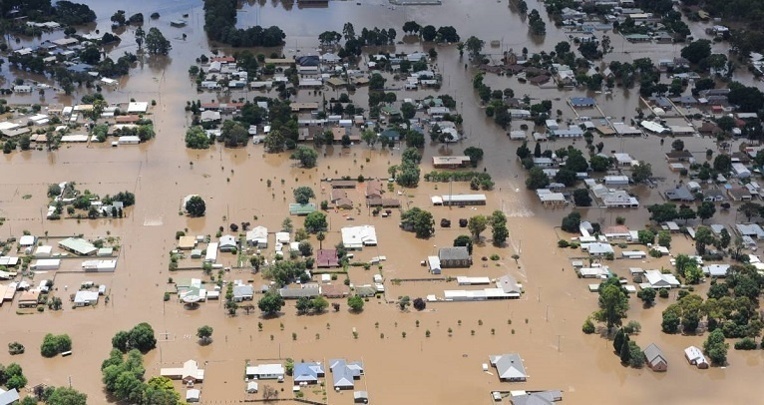 The Queensland floods in 2011 forced the evacuation of thousands of people from at least 70 towns and cities, including the capital city Brisbane. Over 200,000 people were affected, the damage initially was estimated at around A$1 billion, and the estimated reduction in Australia's GDP reached about A$30 billion. That same year, more than fifty communities in western and central Victoria were also significantly impacted by the flooding that affected large parts of Victoria. Local governments also need to be constantly vigilant in preparing for non-weather incidents like cyber-attacks, industrial disasters, and man-made attacks like violence and terrorism. The amount of information circulating during any extreme event means conventional methods like manual call trees and spreadsheets of contacts aren’t enough to coordinate an effective response, or supply the community and responders all the information they now expect. Fortunately, modern communications technology can equip local responders with highly sophisticated tools for monitoring and managing emergency situations, and keeping all stakeholders updated with real time, 2-way information flows. A written plan should be in place, which includes specific actions that will be taken in the event of a crisis. The key objectives during any crisis are to protect any individual (employee or public) who may be at risk, ensure that all stakeholders are kept informed, and that ultimately the community survives. Proactive planning is the cornerstone of crisis response, so seek advice from external specialists, as needed, to ensure that threat scenarios are adequately mapped, and the right tools and resources are in place for an effective response. The full impact of severe events can’t always be forecast, but as wide a range as possible should be modelled in the planning process. As the trusted centre of your community, local government needs to take responsibility for coordinating information flow and response with all stakeholders, including residents, emergency responders, state and federal government, and the media. This doesn’t mean the Mayor or Councillors need to front news conferences. 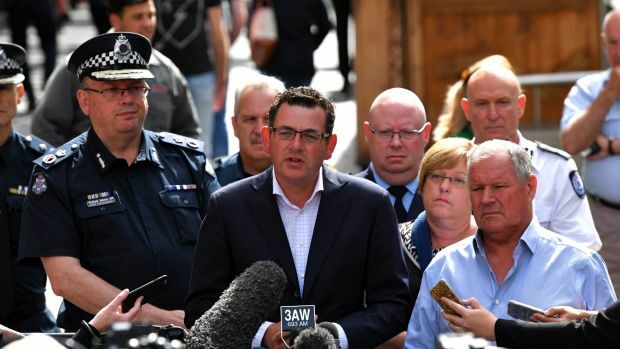 This responsibility may be better suited to the chief responders, such the CFA, SES or Police, but council should have a close stake in coordinating the what, when, how and why of information being released. Don’t forget to keep suppliers and customers updated as well, so that the business of local government can keep functioning with as much relevant information as available. Ensure that all the channels that your stakeholders may be using are covered, not just the traditional areas in which critical statements are released, such as press releases or shire websites. Nothing’s more damaging than incorrect information being live tweeted without your ability to see and respond with facts and the appropriate damage control. Thorough planning is the baseline of effective crisis preparation. Responding effectively requires these plans to be executed with communications tools purpose-built to securely and accurately coordinate the response, and manage the vast amount of information that needs to be captured, shared and acted upon. Modern crisis communications tools should have the capability of adapting to all possible critical events, therefore an important part of the planning process should be integration between tools and scenarios. This cuts down response time, improves contact accuracy, and ensures the right people can be reached in a timely manner. 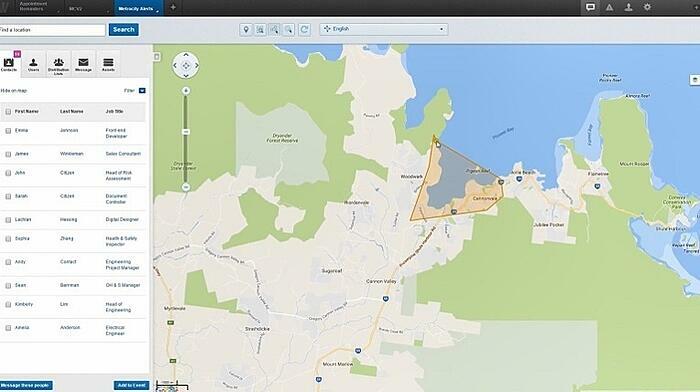 Remove critical information assets from the path of disaster. When a severe weather event like flooding or fire affects your community, there is a very real risk of data centres and communications infrastructure being impacted. You need to be able to continue to communicate without disruption. Secure, distributed, cloud hosted platforms will allow you to keep communicating even in the worst case local damage scenarios. Messages should be sent on the appropriate channels needed to make sure the entire team is reached, including SMS, Voice, On demand HTML5 Micro Apps, RSS, social media, or email. Where possible, communications platforms should be integrated with monitoring systems, allowing details to be auto-populated into message templates. Response requests can be raised automatically and sent directly to the resolution team members. When emergencies or disasters inevitably occur, your community relies on their local government to be prepared to act decisively, coordinate with other responders, and present an open line of trusted communication. Thorough planning, effective leadership and having the right tools in place are the building blocks of effective crisis management. Planned, open and effective communication is the key to coping with a crisis. 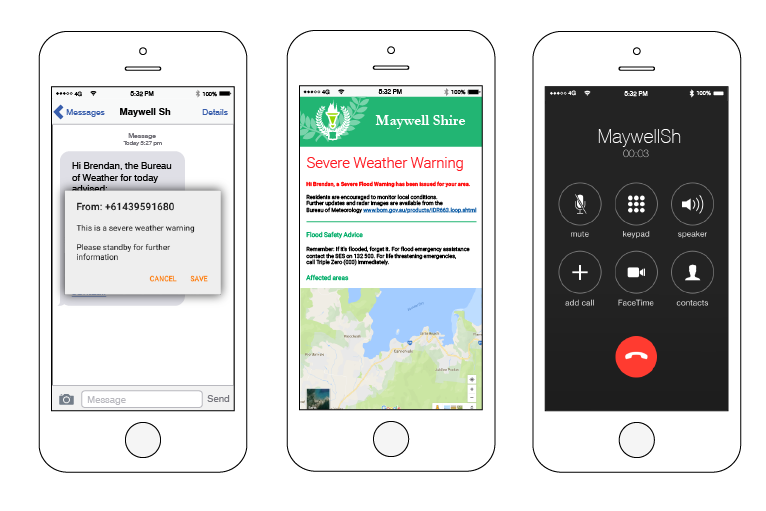 Leverage technology to deliver planned, multi-channel, 2-way communication streams to coordinate your disaster response, keep all stakeholders informed, and minimise the risk of financial and reputation harm, and the risk to human life. NB: This blog was originally written and posted by Dennis Adonis of Whispir on the Whispir website. Critchlow is a proud partner of Whispir and provider of the solution in New Zealand.